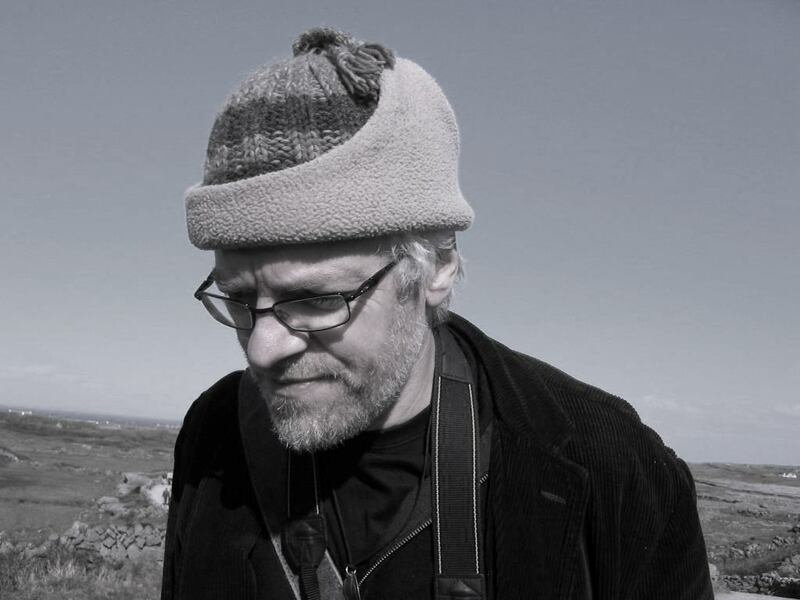 Liam Heneghan, an ecosystem ecologist, is Professor of Environmental Science and co-director of DePaul University’s Institute for Nature and Culture. His research has included studies on the impact of acid rain on soil foodwebs in Europe, and on inter-biome comparisons of decomposition and nutrient dynamics in forested ecosystems in North American and in the tropics. Over the past decade Heneghan and his students have been working on restoration issues in Midwestern ecosystems. Heneghan is co-chair of the Chicago Wilderness Science Team. He is also a graduate student in philosophy, a part-time model, and an occasional poet.